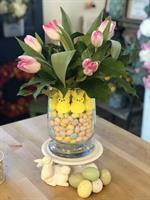 Addie’s Daisies will be selling fresh floral arrangements and bulb gardens for Easter at Emma Cleary’s on Friday 4/19 from 9-2 or while supplies last. Buenau's Opticians is Launching a Transition Contact Lens! Bueanau's Opticians will be launching a transition contact lens next week. 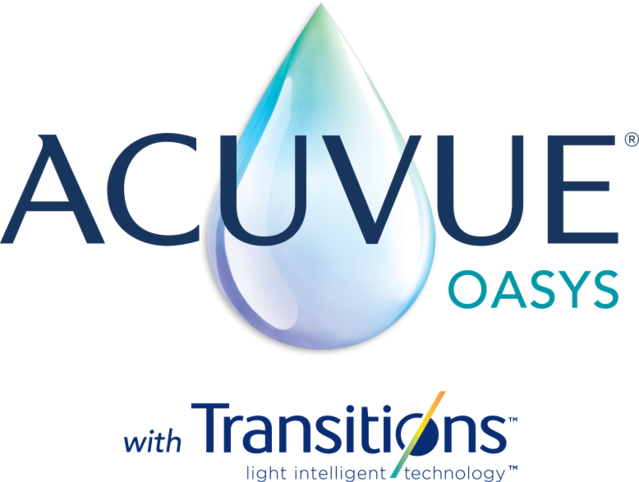 ACUVUE OASYS® with Transitions® Light Intelligent Technology™ is a first of its kind contact lens that provides wearers with vision correction and a dynamic photochromic filter that helps to continuously balance the amount of light entering the eye. Learn more by watching the video. Savings Are Equal Online & In Person! 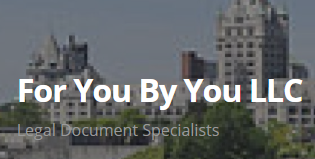 New York Divorce: How Much Does It Cost?